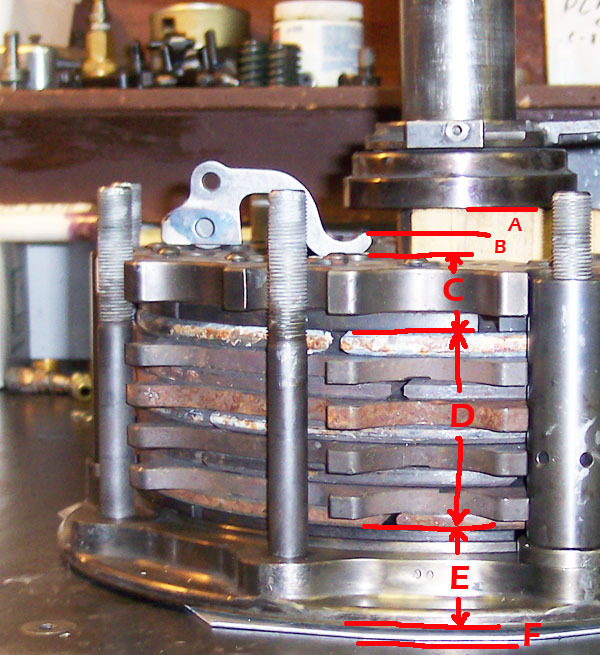 A) release bearing clearance --> foot off of pedal, cannon extended .3 - .5"
B) base Arm offset = .1"
C) pressure plate thickness (donut) = 1.0"
F) clearance flywheel to engine plate .06"
Total 5.81" (new disks = 6.81") Starting position for release bearing. before cannon starts to move. Note all 12 arms (or whatever pp came with) aren't required . 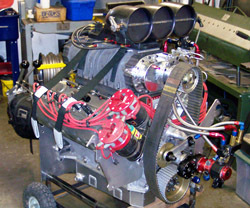 ----> initial "hit" of engine (add bending of arms,pp, flywheel etc. 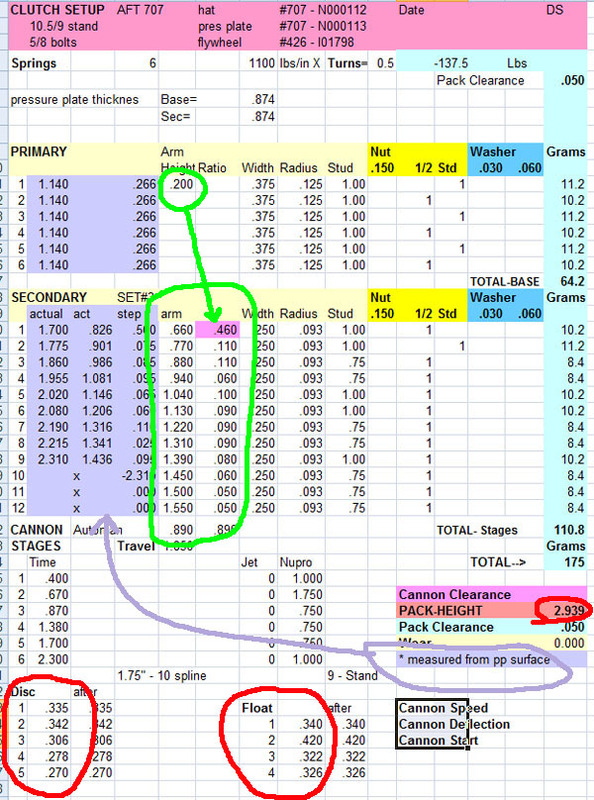 ----> pack clearance .050" X the arm ratio 6 = .30"
----> clearance after release bearing has passed all arms = ? 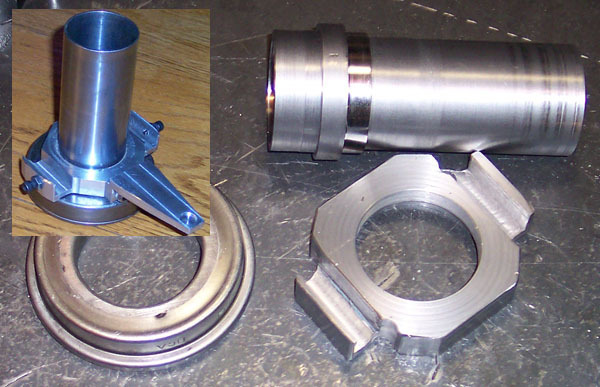 Final position of release bearing is "outside" of bellhousing. 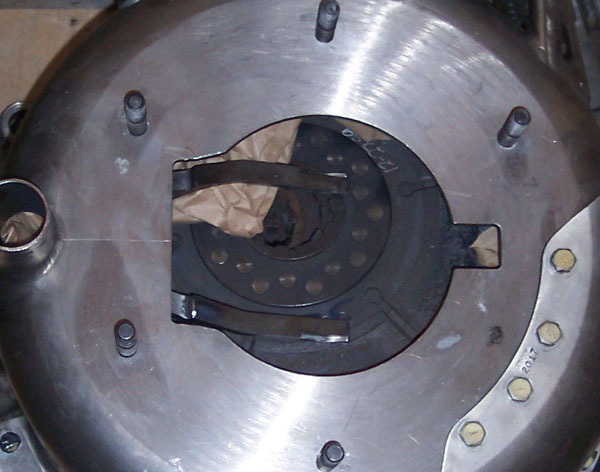 add 1" for all new disks or aprox .6" less for 4 (used) disks. 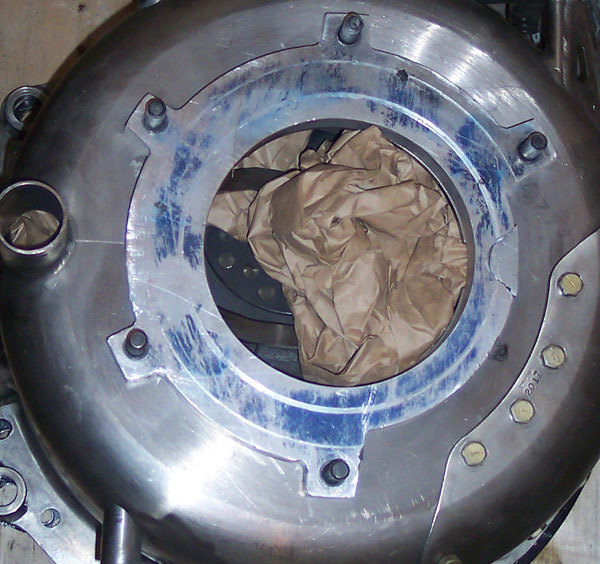 enlarge hole in back of bellhousing, note the fork is notched to clear at bottom, and hole incudes transducer "flag"
Clearance in front of cannon. 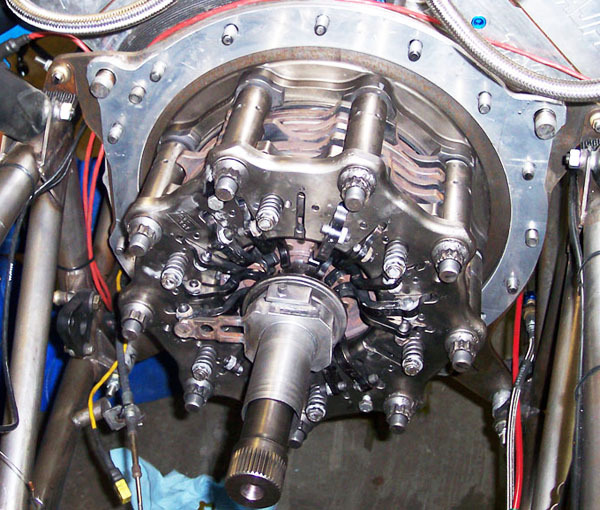 Optimizing release bearin, push tube clearances. 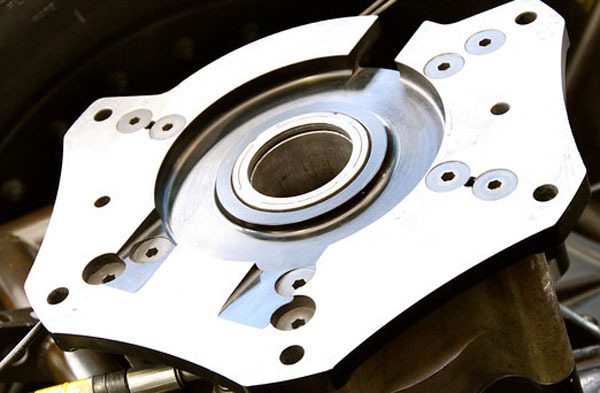 Also depending on how much travel you need, the shaft (release bearing fork, pedal) is usually moved down in bell housing with a longer and wider fork.